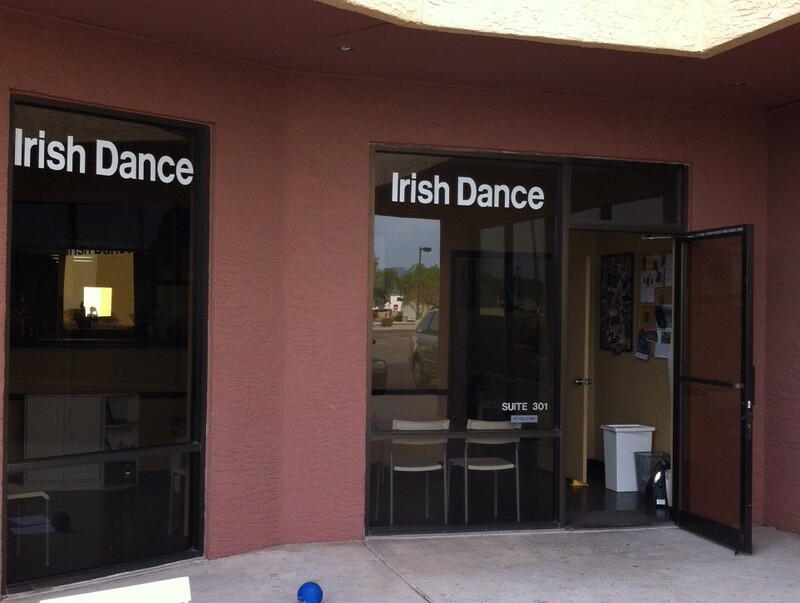 The Michael Patrick Gallagher School of Irish Dance is located in Phoenix, Arizona at the southwest corner of 32nd St. and Greenway in Suite #301, (between With Child and One Love Grappling Arts) in the same plaza as Taco Bell. 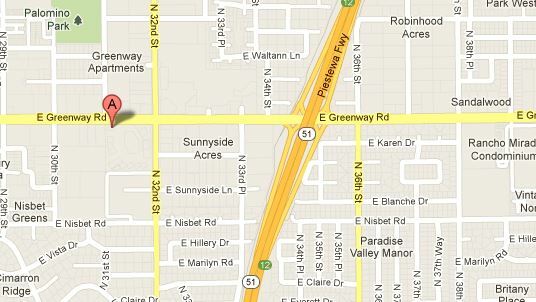 It is just west of the SR51 freeway Greenway exit. 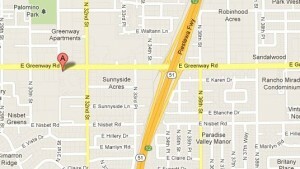 With this location, the studio is easily accessible to students in the greater Phoenix area, Scottsdale, Glendale, and Peoria. 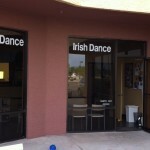 To contact us, email MPGIrishDance@yahoo.com.